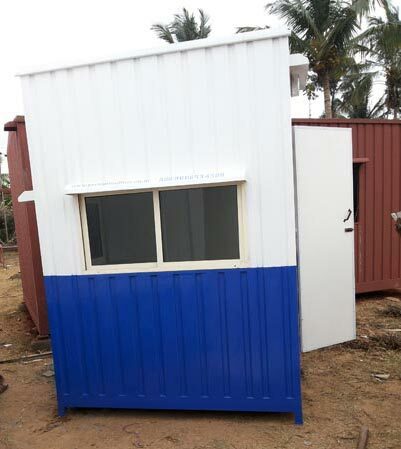 We are reliable Portable Security Cabins provider from K.R Puram, Karnataka. We provide best Portable Security Cabins to the clients. These Portable Security Cabins are available in plastisol external finish. 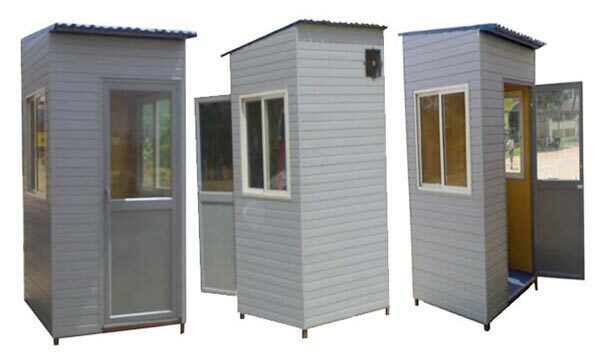 The Portable Security Cabins have a durable structure, which enables their long life. Portable Security Cabins are designed by our team after analyzing customer needs. Weather resistance and high durability are some of the features, which define our range of Portable Security Cabins. 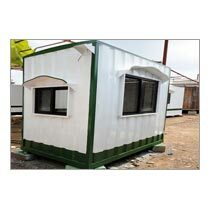 The Portable Security Cabins can be used as security guard’s cabin at construction site or at any event or in some residential or commercial premises.